“This is: John Prine” Available on Spotify! All of your favorite John Prine songs all in one spot! 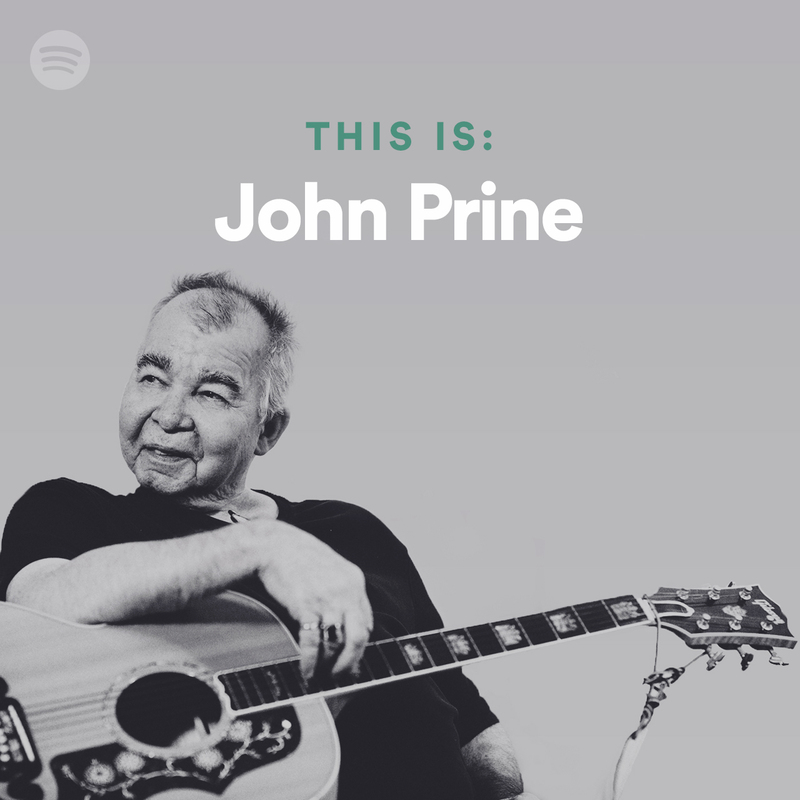 Play the official “This is: John Prine” playlist on Spotify to hear all of your favorite tunes in one place! Be sure to “follow” John on Spotify to be alerted when new music or playlists are available!